Imagine the huge productivity loss every morning, and there's no gurantee it will recover after lunch. 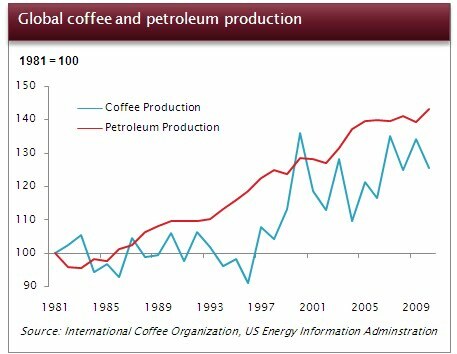 But data - right now - seems inconclusive, but having said that...the world hasn't experienced a coffee crisis yet. Just thinking about it gives me the shivers.